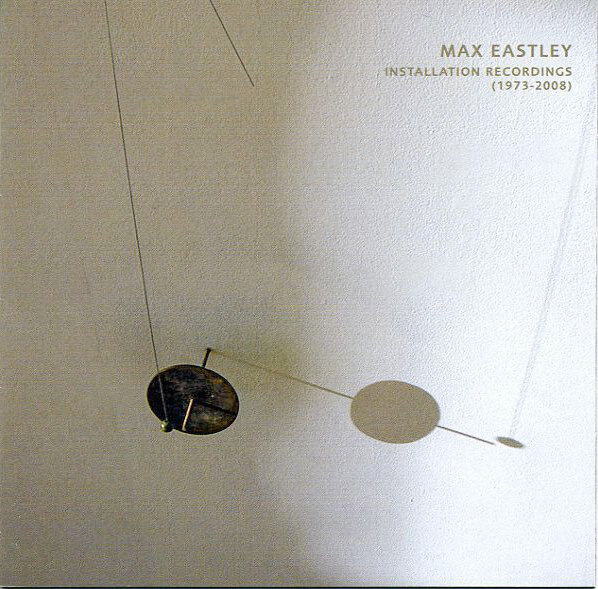 Max Eastley is an internationally recognized artist who combines kinetic sculpture and sound into a unique art form. His sculptures exist on the border between the natural environment and human intervention and use the driving forces of electricity, wind, water and ice. He has exhibited both interior and exterior works internationally.